Looking to get the most from your small office environment? 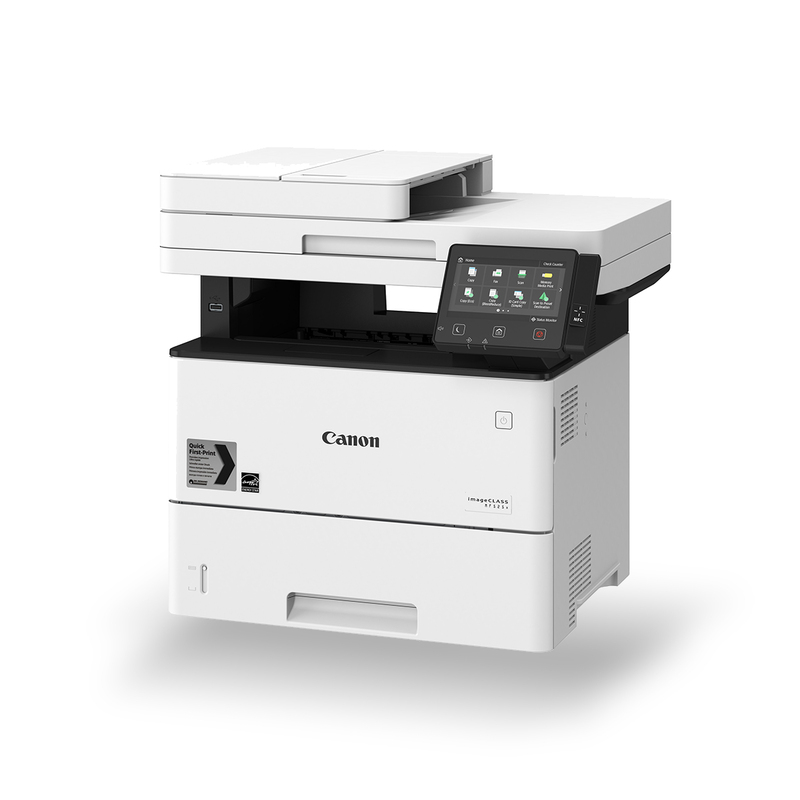 Your Canon imageCLASS MF525x is a compact yet multi-talented wireless device that prints, scans, copies and faxes. 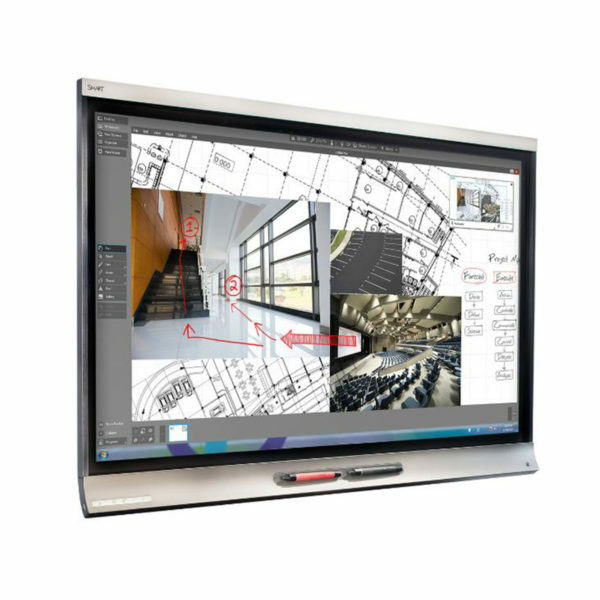 Networked for optimum sharing and collaboration, it’s easily controlled via a 5 inch Colour Touch LCD Display. Tight on space? 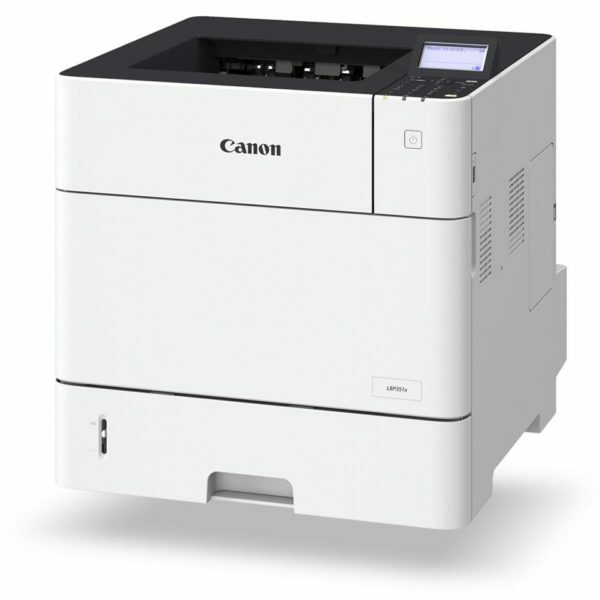 Your Canon MF525x gives you the advantages of a multifunction printer yet it’s built to slip into the tightest space. Don’t risk a data breach. Canon’s Secure Print function minimises the risk of a security breach with PIN codes required to release jobs. Give your small business a powerful boost with fast, high-quality printing and copying at impressive speeds of up to 43ppm. Networking is everything. With Wi-Fi and Ethernet your MF525X is network ready and will work alongside PCL5e/6 and Adobe PostScript printer languages. 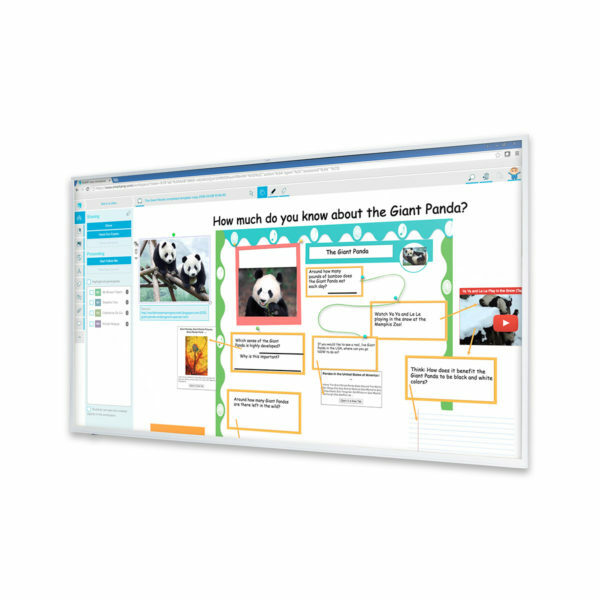 Sharing and collaboration is easy with the ability to capture, digitise and share documents on cloud storage services like Google Drive and DropBox. Enjoy easy cost-effective maintenance with a shared Intermediate Transfer Unit, Photosensitive Drum and Waste Toner Container consumables. No stress. Operate, manage and maintain your Canon MF515x from an intuitive, user friendly 5 inch colour touch screen.